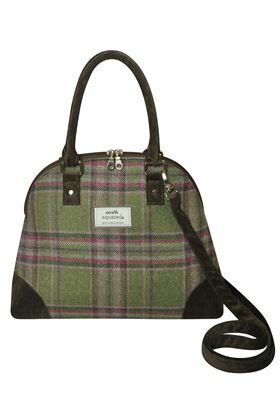 The beautiful new Pheobe bag is a real stunner, classic bowling bag shape with a wide zipped opening, lined in satin. 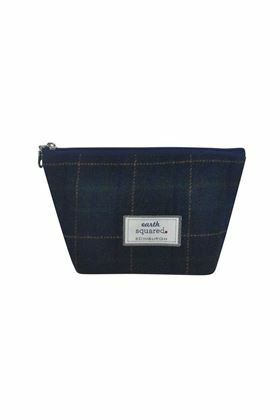 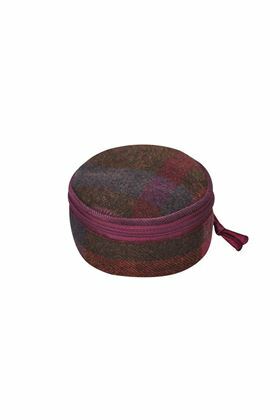 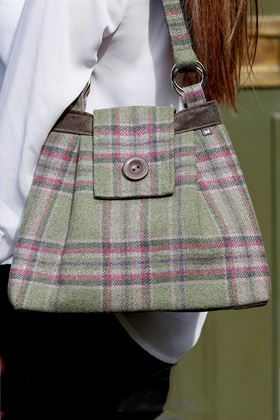 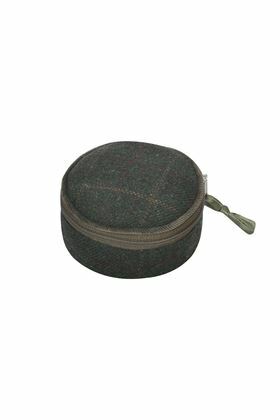 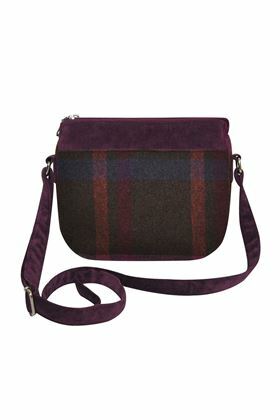 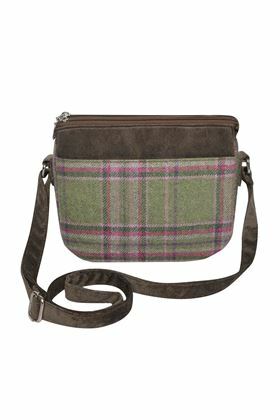 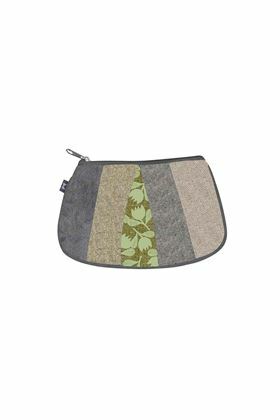 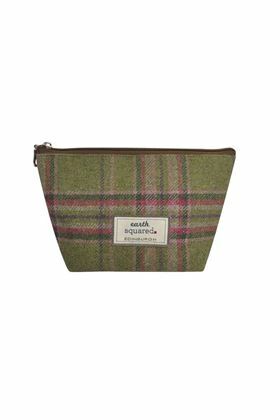 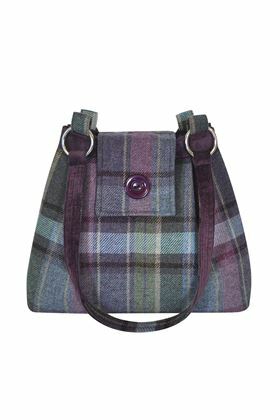 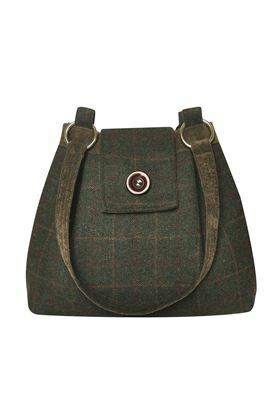 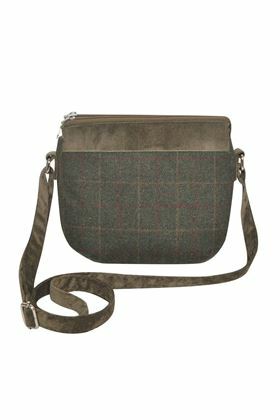 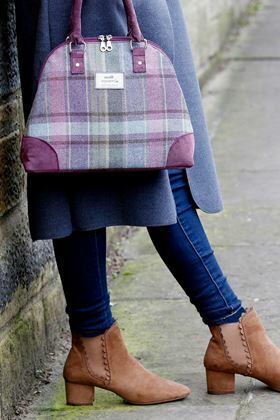 Earth Squared's useful make up bags have been given a makeover in tweed, simple zipped design with waterproof lining and available in various fabulous colours. 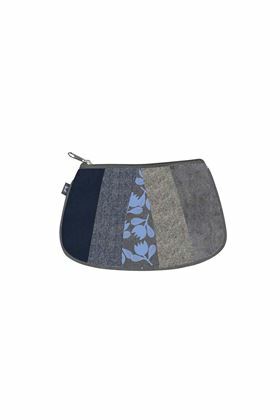 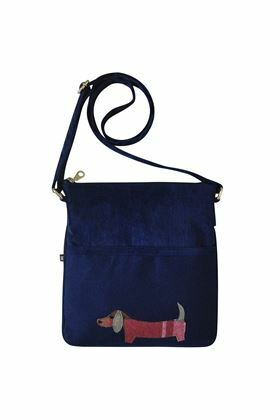 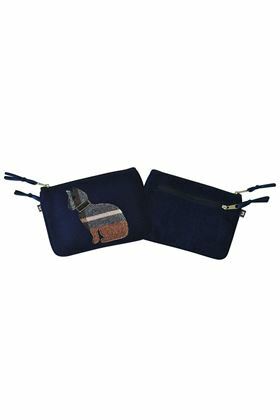 A simple block design made from panels of wool felt and cord, featuring a variety of appealing animal appliques, the bag has one large zipped compartment and a slip pocket with magnetic fastening on the front. 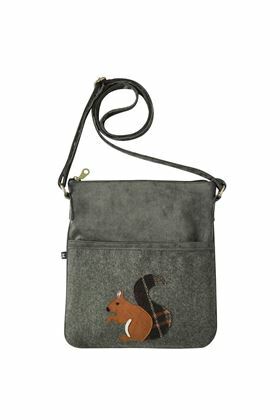 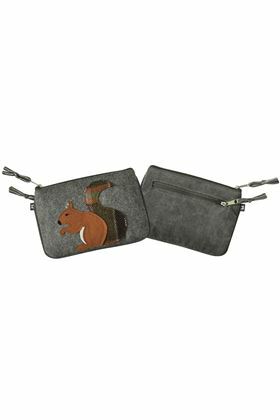 A great purse for day to day use, the Applique Juliet purse has two zipped compartments and fabulous detailing - which of Earth Squared's Autumn animals will you choose to take home? 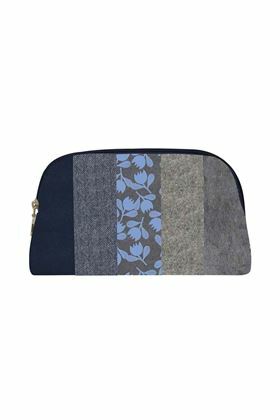 Pretty as a picture, patchwork make up bags, a smart design lined in waterproof fabric, flawless storage for your daily makeup kit.